For years, the relationship between drinking alcohol and cancer risk has been extensively evaluated in epidemiologic case-control and cohort studies. Alcohol use and abuse together pose a significant public health problem. 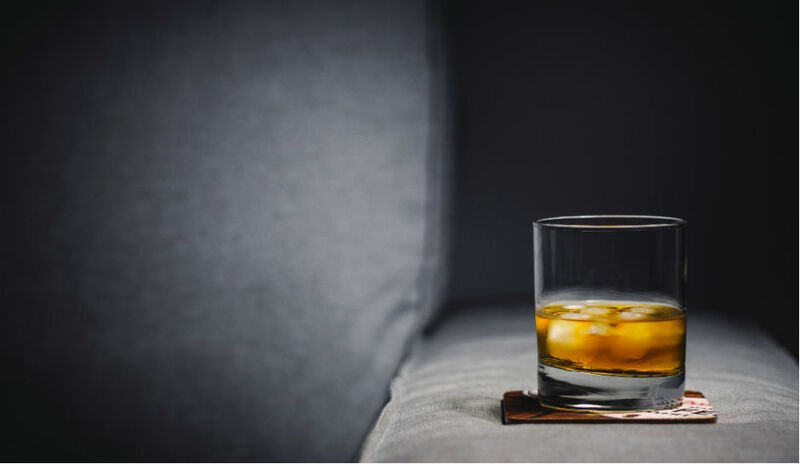 On Tuesday, the American Society of Clinical Oncology (ASCO) released a statement asking Americans to drink less alcohol. The organization outlined research tying alcohol to various types of cancer. This is the first time this group has taken a stance on alcohol and cancer. However, it’s not the first time the research has found strong links between the alcohol and cancer. Earlier this summer, two major research groups found strong evidence that drinking alcohol increases the risk of developing both pre- and postmenopausal breast cancer. In one report, scientists from the World Cancer Research Fun and the American Institute for Cancer Research (AICR) looked at 119 studies from around the world and integrated data from roughly 12 million women as well as some 260,000 cases of breast cancer. In addition, the U.S. Department of Health and Human Services lists alcohol as a known human carcinogen. Moreover, research by the National Cancer Institute suggests that the more alcohol you drink — particularly the more you drink on a regular basis — the higher your risk of developing cancer. It’s important to keep in mind that the researchers aren’t saying every glass boosts your chances of developing cancer. In May, Alice Bender, a registered dietitian who is the head of nutrition programs for the AICR, told Business Insider as follows. ASCO researchers totally agree with Alice Bender’s statement. Noelle LoConte, an associate professor at the University of Wisconsin-Madison and the lead author of the ASCO statement, told the New York Times. Alcohol is not the only important factor to consider when trying to reduce your cancer risk. Your exercise regimen, exposure to pollutants, and your genes can play a significant role, as well. For example, recent studies also found that vigorous exercise was linked with a considerable decrease in breast cancer risk. The women in the studies who were the most active had a lower risk of developing cancer compared with those who exercised the least. Clearly, the greatest cancer risks are concentrated in the heavy and moderate drinker categories. According to the Centers for Disease Control and Prevention, approximately 88,000 deaths were attributed to excessive alcohol use in the United States between 2006 and 2010. Approximately 3.3 million deaths worldwide result from the harmful use of alcohol each year. Population surveys demonstrate that 12 percent to 14 percent of adults have a current alcohol use disorder and that 29 percent have had such a disorder at some point in their lifetime. ASCO notes, in addition to alcohol use disorder, other measures used to evaluate the impact of alcohol are excessive drinking, binge drinking, and heavy drinking. Excessive drinking includes binge drinking. It’s defined as consumption of four or more drinks during a single occasion for women, or five or more drinks during a single occasion for men. Binge drinking is the most common form of excessive drinking compared with heavy drinking. These are defined as eight or more drinks per week or three or more drinks per day for women and as fifteen or more drinks per week or four or more drinks per day for men. Recent work has shown that the prevalence of adults who drink more than four to five drinks per occasion — defined as extreme binge drinking — has been increasing during the past decade. This study estimated that 13 percent of the U.S. adult population engaged in extreme binge drinking on at least one occasion in the previous year. Moderate drinking is defined at up to one drink per day for women and up to two drinks per day for men. In addition, most individuals who drink excessively don’t meet the clinical criteria for alcoholism or alcohol dependence. The entire statement titled, “Alcohol and Cancer: A Statement of the American Society of Clinical Oncology,” is published in the Journal of Clinical Oncology.